A new report from Canaccord Genuity reveals interesting trends about the global smartphone market in Q3. Despite the fact Android destroyed iOS in OS market share, Apple made all the money in the quarter. Furthermore, the results show that Apple made more money than all Android vendors combined. The earlier IDC report revealed that Android dominates the market with the impressive 81% share. That means four of five shipped devices worldwide are running Android OS. Probably these numbers would upset Apple’s officials but now it seems the company is doing just great. Despite its low share of 12.9%, Apple made almost the same profit as its main rival Samsung in Q3. Combined together, both companies add more than 100% profit, because many companies incur losses – HTC, BlackBerry, LG, Motorola and others. The discrepancy between market share and profit could be explained with the fact that most of the Android devices are ultra cheap low-cost models and the companies are not making significant profit from them. Actually, two –thirds of the Android devices are junk- phones. On the other hand, Apple’s smartphones fit into the opposite market segment – those of the high-end expensive models. Even the low- cost iPhone is not so budget, compared with its Android alternatives. Another reason for the discrepancy could be Android’s inability to sell more apps and generate more advertising revenue. Despite the fact the Android market has more apps, Apple’s Store is optimized better and takes advantage of its relatively small market share. 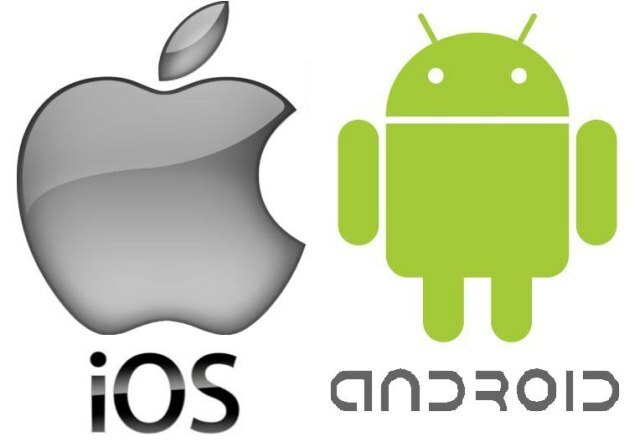 To compare, 75% of all downloaded apps are Android, while iOS comprises only 18%. The conclusion is obvious. Market share doesn’t always mean huge income. There are many other factors which should be taken into accounts.